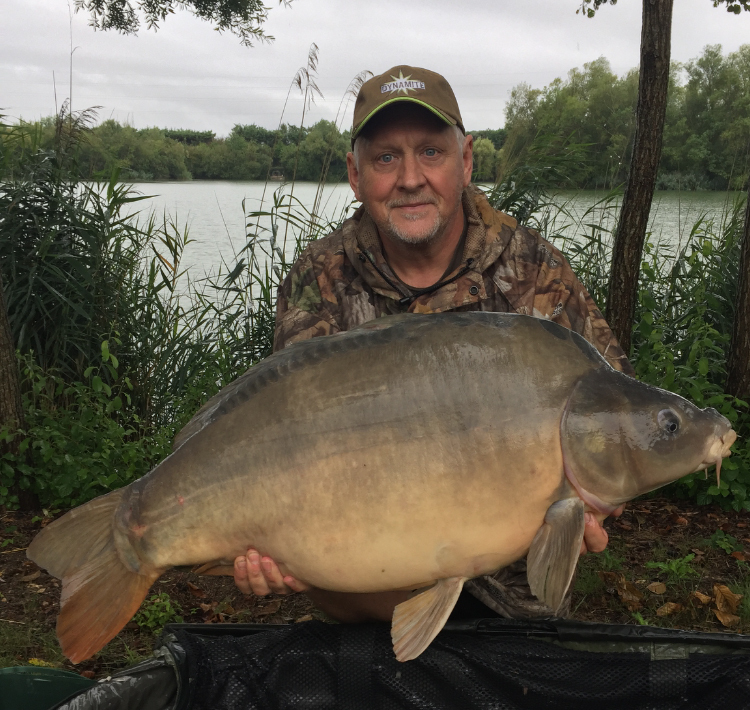 Carper Keith Standley put our new Hot Fish & GLM boilies to the test during a trip to France and bagged no less than 10 big carp including a stunning 50lb specimen. 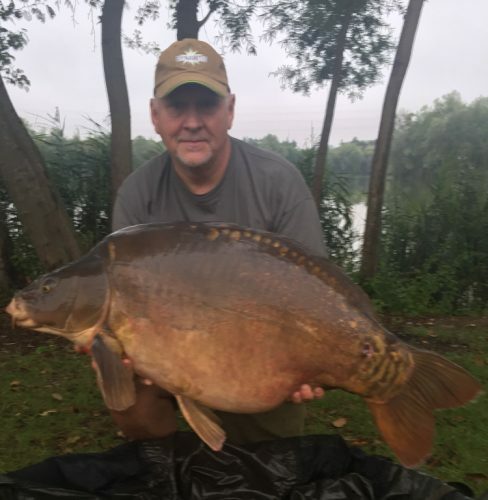 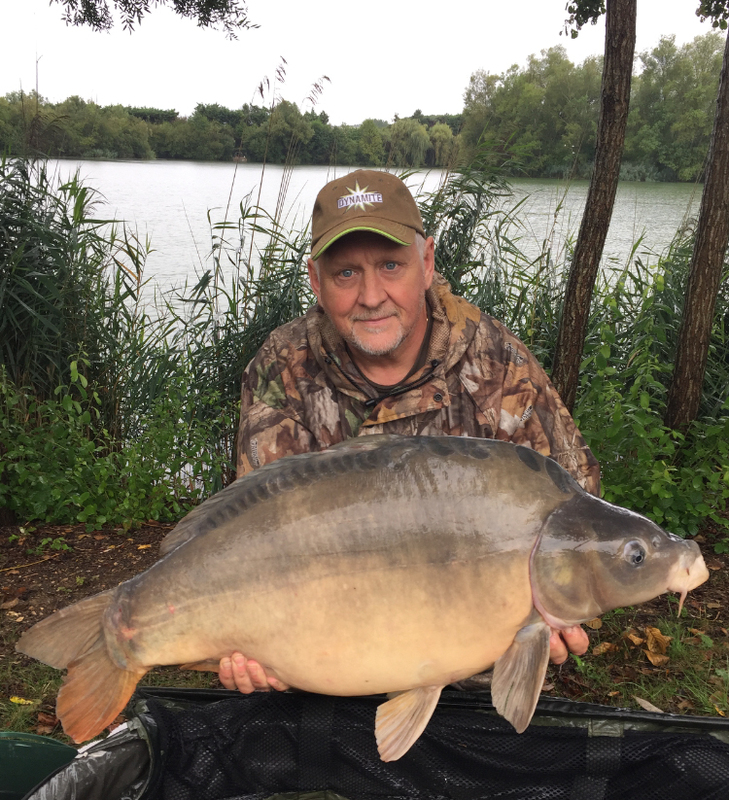 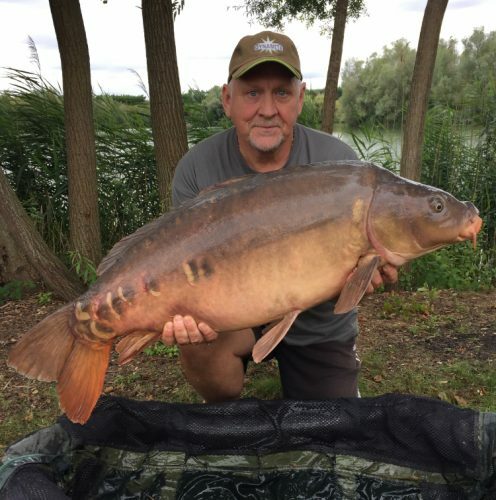 Fishing on the popular Crystal Waters Fishery in the French Burgundy region, Keith also recorded three other fish over 40lb during a memorable trip. 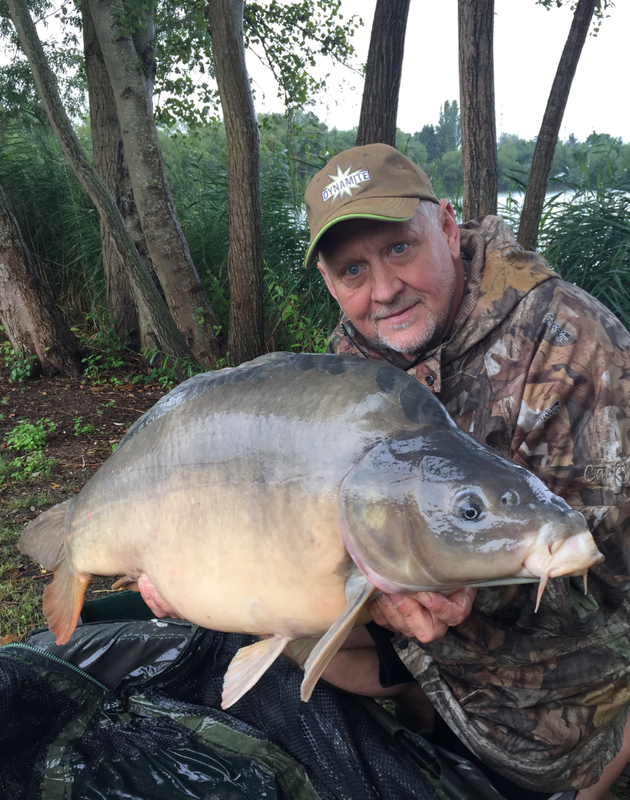 London based Keith continues the story…. The change worked a treat as every night after this and at first light I was having a fish. 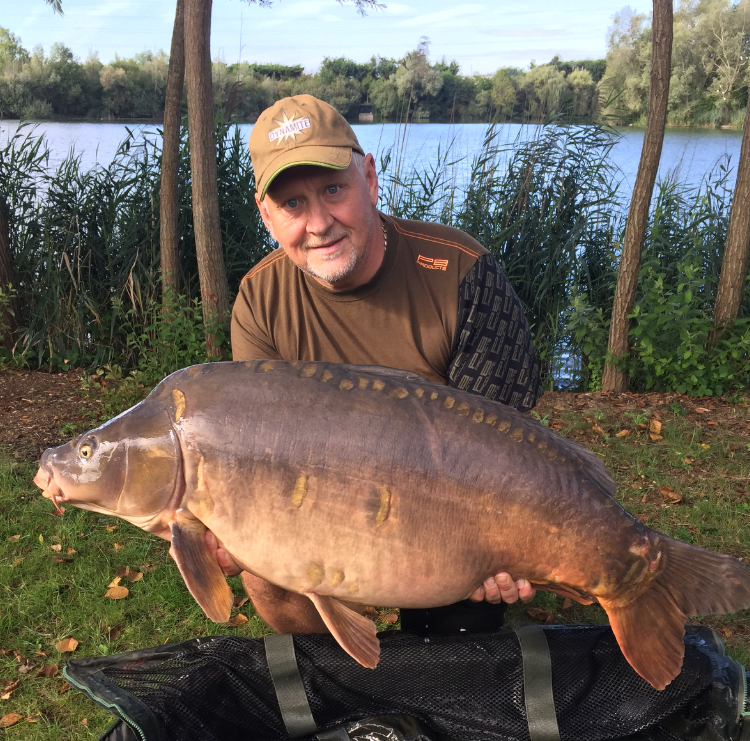 The new bait did its job perfectly, by the end of the week my total was three 20’s, three 30’s, three 40’s and a lovely 50lber. 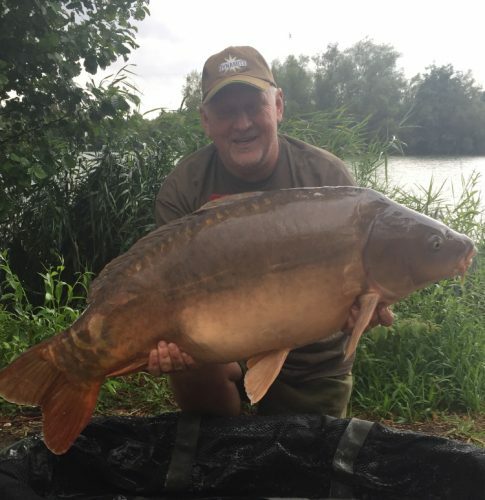 Out of all the anglers fishing the lake this week I was second from top rod. Not bad for the fact I only fished at night!